A curious musical place where certain elements of 1930’s Berlin Cabaret, Hot Club de France, Nuevo Tango & Gypsy Campfire meet, have a few to drink and stagger arm in arm into the darkness of some eastern European cobbled street on a mission to find the bar where Django Reinhardt & Tom Waits are having an after hours jam with the local Tziganes. 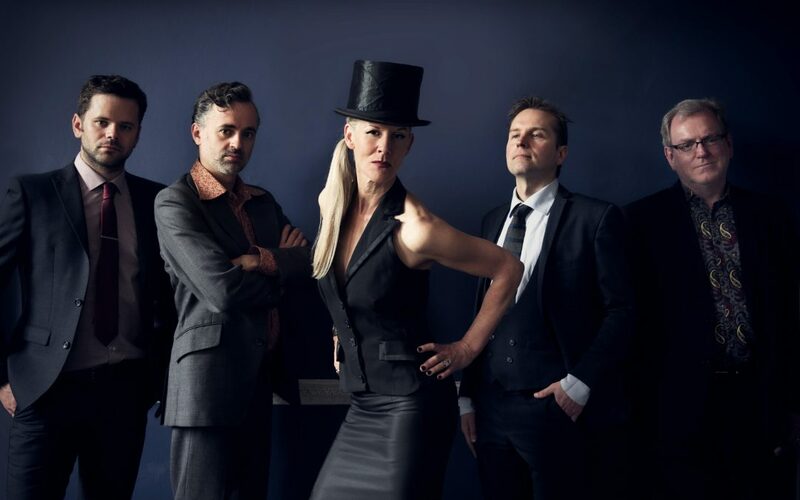 Combining their original material with songs by the likes of Jaques Brel, Leornard Cohen, Tom Waits & Bertolt Brecht, MOSCOW DRUG CLUB provide an intoxicating & intimate musical experience. You are cordially invited to share a wry smile with us as you enter the darkly comic world of Moscow Drug Club…..this way please & mind the stairs!